A few days later, it was my birthday and I got a cube. It was a Rubik’s brand. When I got my cube, I instantly went to solve it. Soon later I managed to memorise the beginners’ method with a best time of 1 minute and started to learn CFOP. Fast forward a few weeks and I got my first speed cube, a Moyu WeiLong V2. I loved it. Nowadays, I average sub 40 on my WeiLong V2. I also have a Pyraminx, Skewb and a 4×4. I average 20 seconds on the Skewb and 3 minutes on the 4×4. My main WCA event is a 3×3. I started cubing because I want a hobby that is fun and challenging, and the Rubik’s cube certainly gives me that. I chose cubing to by my hobby because it stands out from the rest. The Rubik’s cube is a unique toy unlike any others. 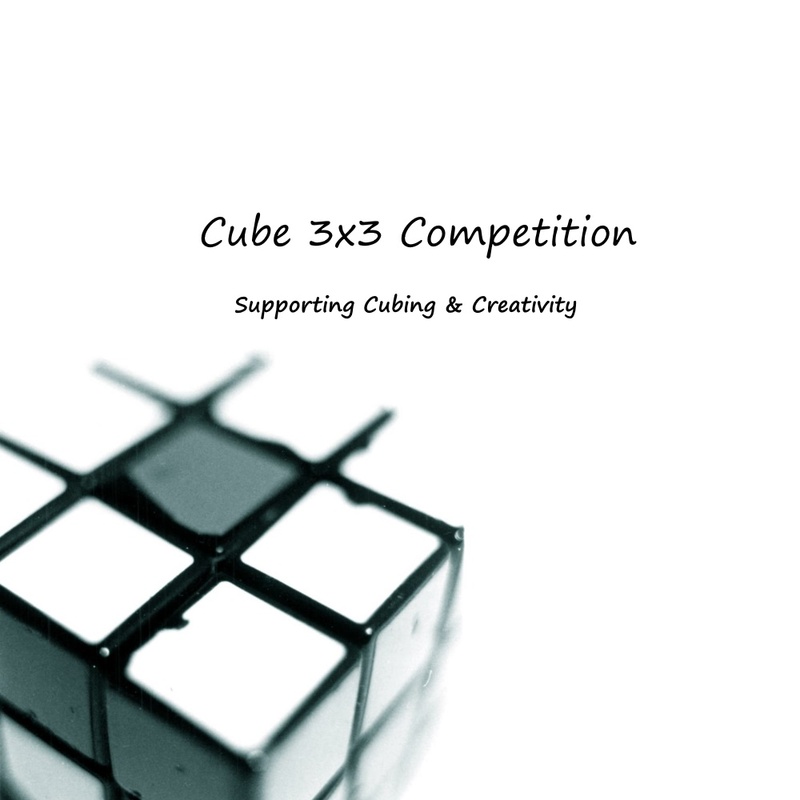 I have enjoyed it ever since and I can’t wait for the next few months of my cubing life. But it comes at a cost so this giveaway will mean a lot to me as my family doesn’t have the time and money to spend on puzzles. My favourite cuber is Feliks Zemdegs and I want to be like him in the future. I am only a new cuber but I think I have a lot of potential. If I win this giveaway I would definitely buy a Megaminx, 5×5, 2×2 and a Rubik’s Clock. Thank you for reading my article and have a nice day!